Hillsong LIVE is the congregational expression of worship from Hillsong Church - a local church with global influence. This local church worship team has a commitment to continually resource the Body of Christ with fresh songs of worship and a deep passion to see people connect with the Living God in a real and personal way. 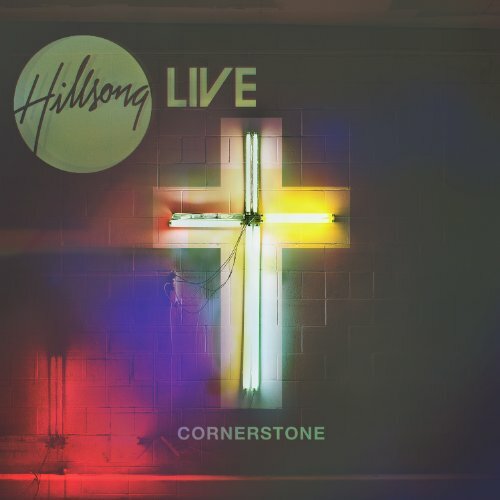 Hillsong LIVE keeps this commitment with the July release of CORNERSTONE. "Together, we are His house, built on the foundation of the apostles and the prophets. And the cornerstone is Christ Jesus Himself" (Eph 2:20 NLT). Recorded with tens of thousands in worship, this album captures the heart and sound of Hillsong Church globally and represents the coming together of the Hillsong worship team from around the world; including Reuben Morgan, Joel Houston, Ben Fielding and Darlene Zschech, Hillsong UNITED, and international teams from London, Stockholm and Cape Town.